The City of Cleveland is pleased to announce its second Capture Cleveland Photo Contest. We are looking for pictures that demonstrate and reflect the quality of life in Cleveland and why you live, work and play in Cleveland. The contest is open to anyone twelve years and older including amateur and professional photographers. 2. Culture and Community: public art, community and special events, festivals, children/adults enjoying recreational or sports activities, families at an event. 3. Nature/Parks and Recreation: wildlife, sunset/sunrise, nature, community gardens, parks, nature trails etc. Each category winner will receive a $100 check. This year’s contest is being sponsored by the Bank of Cleveland, Glassworks Kim Currin Creations and Waste Connections Inc.
All participants need to complete an entry form located at www.clevelandtn.gov/photocontest. Contest rules, terms and conditions are also located at the link above. 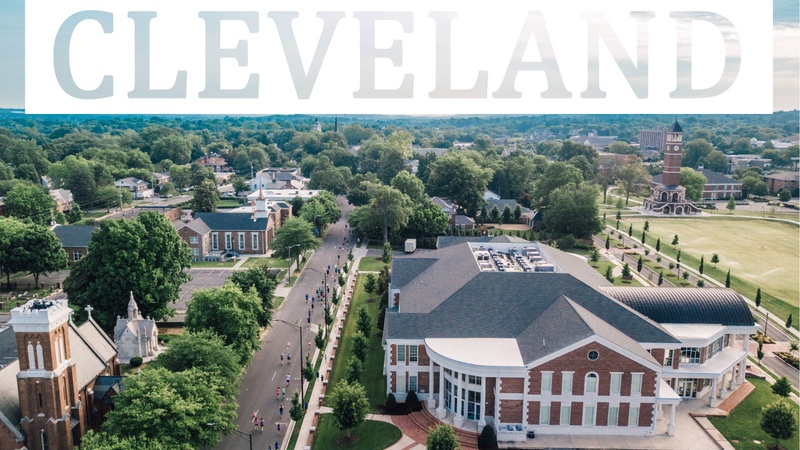 Participants can submit their pictures via email to photocontest@clevelandtn.gov or use the hashtag #captureclevelandtn on Facebook, Twitter and Instagram. Submissions for the contest must be received by June 30, 2019.